A Lawyer, A Poet, and A Philosopher walk into a bar…. Are you miserable? If you are, you certainly have company. Misery has been on the rise in our society for some time, and the suffering is widespread: we, the people, feel lonely, neglected, forgotten, increasingly poor in health, in habit, and in purchasing power. A sense of helplessness shrouds the land. The manifestations of this are grim. Some take the agony of their despair and direct it outward, destroying the lives of concert attendees, night club patrons, students, and those who have the temerity or misfortune to set foot on the wrong side of the street. Others take aim at themselves, opting to end their lives either swiftly by the gun or slowly by a prescription. From many more we see anger and resentment as they spew racism, sexism, religious prejudice, and generalized contempt for anyone who believes differently. Political anger and polarization swells to fill the void as hope retreats and the willingness to see ourselves in each other withers away. But why? How come? What is the source of this misery? And how might we go about relieving it? How might we heal? Join us – and help us – as we raise these questions and more. Oh, and there will be singing! This event will be held twice! Leo Glickman is a partner in Stoll, Glickman & Bellina, LLP. He has devoted his professional life of over two decades to holding the powerful accountable and obtaining justice for the underserved. As a civil rights litigator, he has successfully represented hundreds of people whose rights have been abused by police and correction officers. He has also upheld the rights of protestors, successfully litigating settlements for high-profile Occupy Wall Street participants. Jane LeCroy is a poet, performance artist and educator who fronts the band The Icebergs and was a part of Sister Spit, the famed west coast women’s poetry troupe. Since 1997 Jane has been publishing student work and teaching writing, literature and performance to all ages through artist-in-the-schools organizations such as Teachers & Writers Collaborative and DreamYard, and as adjunct faculty at the university level. Her poetry book, Names was published by Booklyn as part of the award winning ABC chapbook series, purchased by the Library of Congress along with her braid! Signature Play, her multimedia book from Three Rooms Press, features a poem that was nominated for a Pushcart Prize. Joseph S. Biehl, earned earned a B.A. in philosophy from St. John’s University and a Ph.D. from the Graduate School and University Center, CUNY. He has written on ethics, meta-ethics, and politics. He has taught philosophy in New York and in Cork, Ireland, and is a member of the Governing Board and former co-director of the Felician Institute for Ethics and Public Affairs. 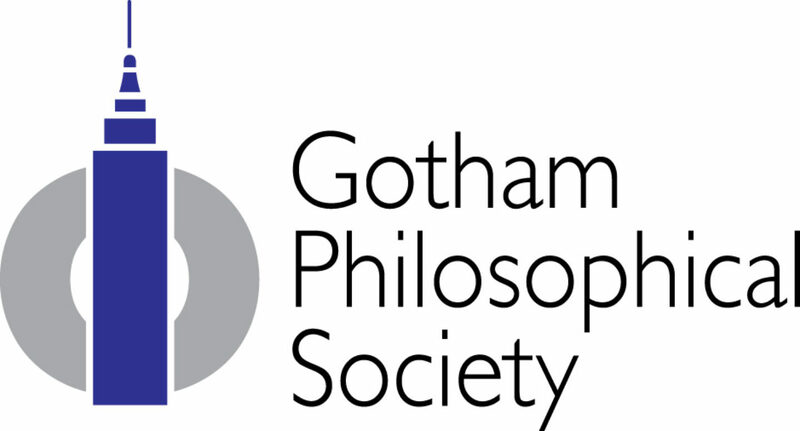 He is the founder and executive director of the Gotham Philosophical Society and Young Philosophers of New York.